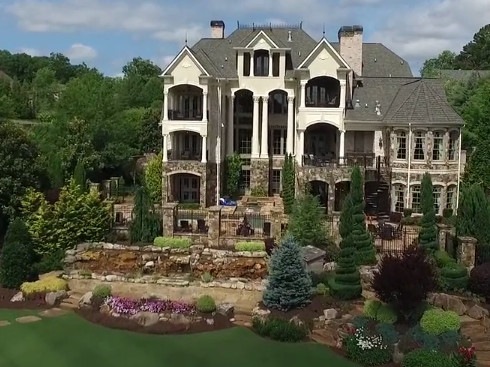 When we met with RJ’s President, Robert Malone, he expressed a need to showcase his company’s work as a premiere custom builder in the Atlanta area to attract new clients. RJ Custom Builders completed one of the most photographed homes in The Manor and if you’ve ever seen this monstrosity in person you’ll know exactly which home we are referring to! 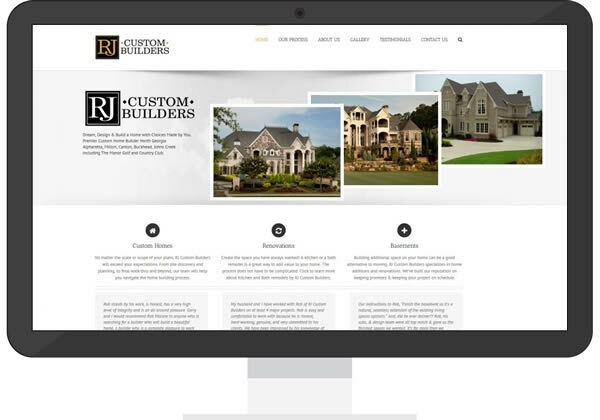 We built the new site using WordPress with a video introduction of Rob and his overall philosophy in the custom home building process. The gallery section of the site features high resolution photography of the company’s recent work and is sure to be an asset in the company’s digital showcase for years to come.